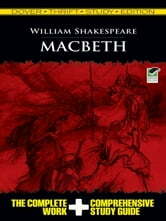 Ambition overpowers loyalty in this drama of a Scottish noble's rise to power. 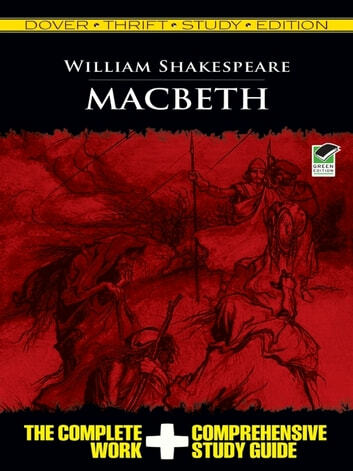 Goaded by his scheming wife, Macbeth realizes too late that "blood will have blood," as each monstrous crime demands the reinforcement of another, sending him further and further down the path to his own destruction. Shakespeare's drama of treason and doom features a fast-paced plot, tumultuous action, and a cast of compelling characters, including a trio of fortune-telling witches.